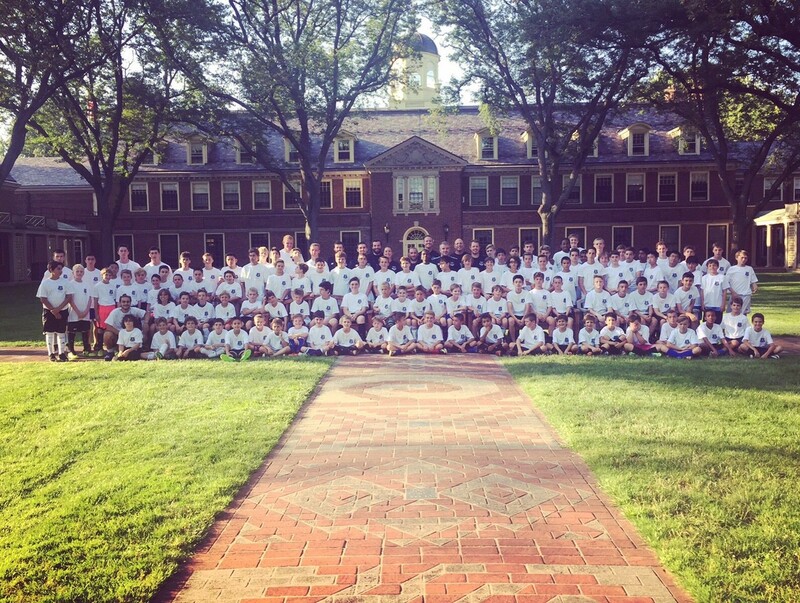 "'Residential camp at The Loomis Chaffee School in Windsor, CT. 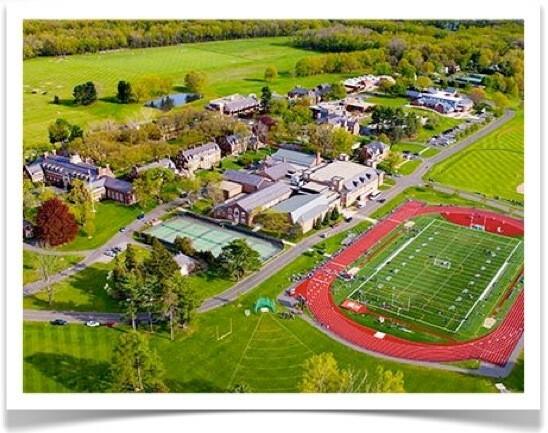 This year we will be returning to Loomis Chaffee school for our 4th Residential Camp, running from Sunday July 9th to Thursday July 13th. The camp is open to any boys born between 2000 and 2008. The flagship of our summer offerings exposes players to over 20 hours of soccer across a number of different formats. Players train delay, using the fantastic facilities at Loomis Chaffee, and have the opportunity to play small sided game, full 11 v 11 scrimmages and participate in Futsal tournament. The camp also offers players a wonderful social experience as they get to make new friends on and off the field. Off the field activities include swimming, movie night and soccer based trivia. Players also get time to hang out in dorm common rooms and enjoy 3 meals a day in the school cafeteria. On the field the players receive first class coaching from Everton America's elite coaching staff, and off the field they are looked after by our strong team of dorm counselors. Players looking focus on being a goalkeeper are led by Everton Goalkeeper director, Leon Othen, through a specific curriculum devised to cover all aspect of position. Players will work with other goalkeepers and still have the opportunity to play in full games and futsal tournament. To register as a goalkeeper please register here. *Refunds are only issued if cancelation takes place before April 10th (90 days before the camp) and if a waitlisted player is available to take the spot. Please bear this in mind if registering young players who will be staying away from home for the first time. ** All players need to submit a recent (within last 3 years) medical examination and vaccination records in order to be able to take part in the camp.